IAU offers intelligent, independent-minded students the opportunity to participate in a direct enroll program in Paris, France. Students study alongside other French and International students at l’Institut Catholique de Paris (ICP) or with other international students at La Sorbonne Cours de Langue et Civilisation. Grades and transcripts are certified by Paris IV and the ICP. The highest academic standards are maintained. 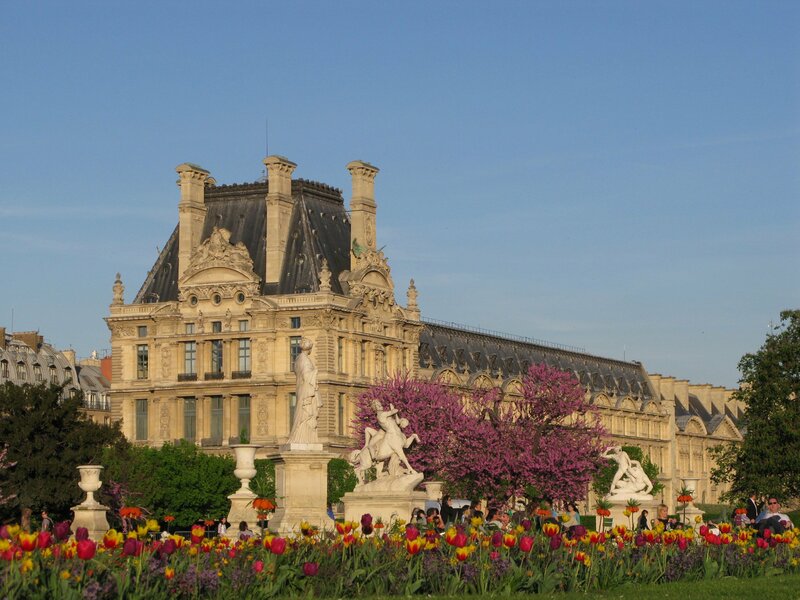 Paris, whose influence upon French culture is enormous, is the ideal city in which to learn and perfect your French. Students have the options of home-stays with families and an excellent program of cultural activities in classical theatre, music, and dance, as well as excursions to the Loire Valley and Mont Saint-Michel. While Direct Enroll IAU Paris students enjoy a high degree of freedom, they rely on the on-site director and assistants for advising and tutoring. The Director organizes thorough orientation sessions, language-reinforcement and specialized courses, acts on each student's behalf at the university, and sees to the transmission of grades to the home institution. She maintains close contacts with the families involved in home stays. The Director and staff are among the most experienced in Paris. Please contact enroll@iau.edu for more information. La Sorbonne hosts a program for beginner and intermediate level French language students in Paris available to students in the Fall, Spring or Academic Year terms. Students enroll in courses in language, culture and history with other international students from around the world. Courses are taught in English and beginner/intermediate French by Sorbonne faculty. L'Insitut Catholique de Paris is a top institution in Paris available to students with an advanced level of French to study in the Fall, Spring or Academic Year terms. Students enroll in courses in Theology, Philosophy, Teaching, Literature, Economics, and the Social Sciences with other French and international students from around the world. Courses are taught in French by ICP faculty.